If you want quality new and refurbished office furniture for your Minneapolis business, then you are going to love OEB. Here at OEB, we specialize in providing the best brands in refurbished office furniture at costs way below new retail. 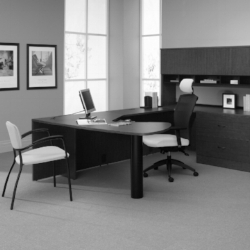 When you purchase your office furniture from OEB, you get more than office furniture. You get a partner that provides floor plan, custom refurbishing, and installation to ideally fit your space and design needs. We specialize in used cubicles! So, send us your ideas, challenges, or office layout and we can design and install a solution for you. Our new inventory is available first come first serve. Sign up below to be get an instant update when we have new shipments of high quality refurbished goods in stock!